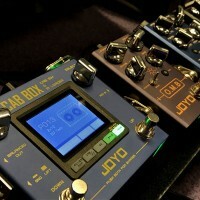 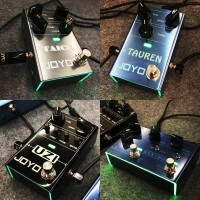 JOYO’s CM25 daisy chain cables can be used to supply power to more than one guitar effect pedal, removes the need for 4 x 9v power supplies using the same polarity. 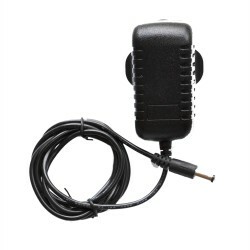 All the plugs of these series have undergone pure copper electroplating treatment and the core of the power cable is a pure copper conductor and will fit most guitar effect pedals requiring a 5.5mm jack. 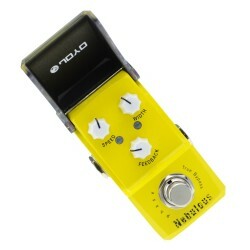 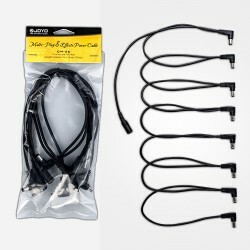 These cables are suitable for heavy current or low current effect pedals. 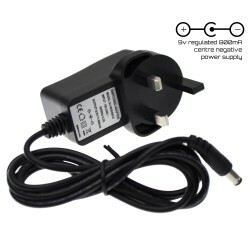 Just make sure that your main supply has enough Mah to power the pedals you attach.. A 9v DC supply operating at 800mah, will power 4 x 200mah pedals, a simple calculation. 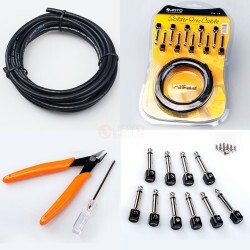 4 male right angled plugs: outside diameter: 5.5mm ; inner diameter: 2.1mm. 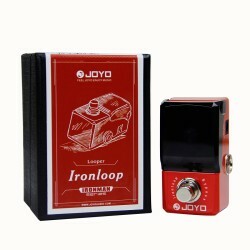 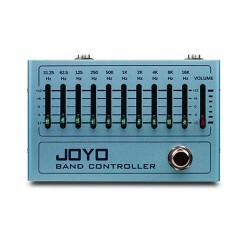 Product InformationJOYO stereo cables are crafted with high quality PVC and pure copper conductors.. 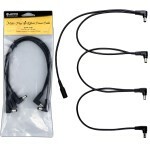 Product informationJOYO shielded XLR cables are crafted with high quality PVC and pure copper cond..